The new Flagship Killer is here! Xiaomi Mi 9 boasts the top-of-the-line Snapdragon 855 with a killer price. 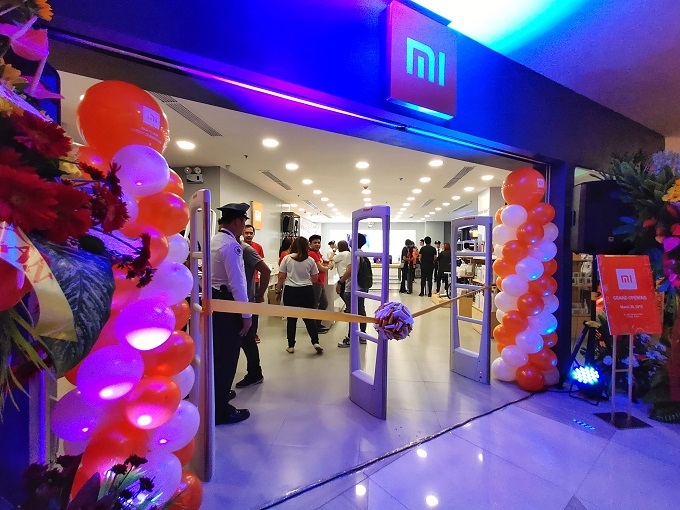 Xiaomi Mi 9 has been officially launched in the Philippines thru its newest Mi Authorized Store in Lucky ChinaTown Mall in Binondo, Manila. The new flagship handset is a killer device. In fact, it boasts the latest and greatest Qualcomm chipset, the Snapdragon 855. In terms of design, the Mi 9 features the highly reflective holographic design that is accentuated by its curved back. In turn, this makes the smartphone an instant eye-catcher when seen in the wild. We have seen the Piano Black version of the phone, but you'll also get the chance to grab the Lavander Violet and the Ocean Blue variants when you want to spice things up in the design category. The Xiaomi Mi 9 frames a 6.39-inch Super AMOLED FHD+ display with 2340 x 1080p resolution. This 173-gram device comes with a triple camera system on the rear panel. There's a 48MP main wide-angle camera with f/1.8 aperture, a 12MP telephoto lens with f/2.2 aperture and a 16MP ultra-wide sensor with f/2.2 lens. The rear camera system records up to 2160p videos at 60fps. Flipping the device will bring you to the 20MP selfie camera with f/2.0 aperture and HDR function. The selfie shooter is also capable of up to 1080p video recording. 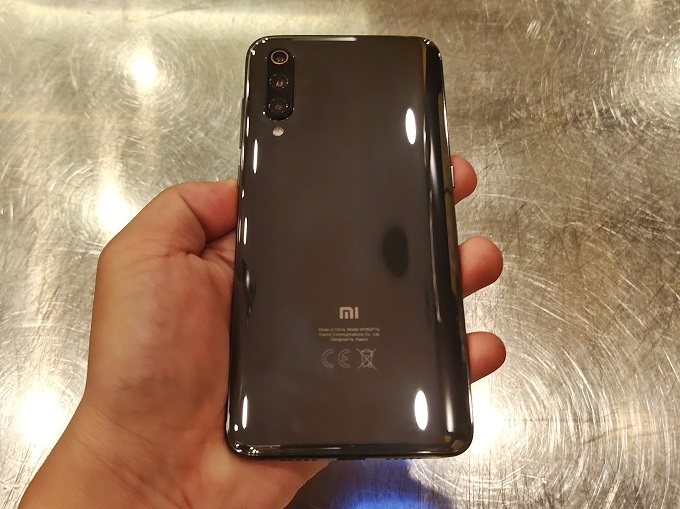 The Xiaomi Mi 9 packs 6 gigs of RAM with a choice between 64GB and 128GB storage. There's a 3300 mAh battery which seems to be a small offering for a flagship device; but the MIUI has smarter tweaks that lets you prolong the battery life. The handset is also capable of fast charging. 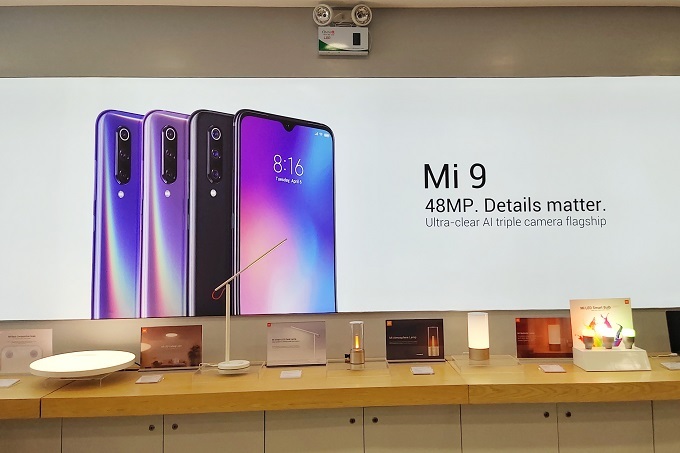 In terms of connectivity, the Xiaomi Mi 9 is configured with 5G chip, but Xiaomi PH confirmed that the feature has been disabled due to 5G's limited availability in country. You'll also get a USB Type-C 2.0, Bluetooth 5.0, NFC and USB OTG. 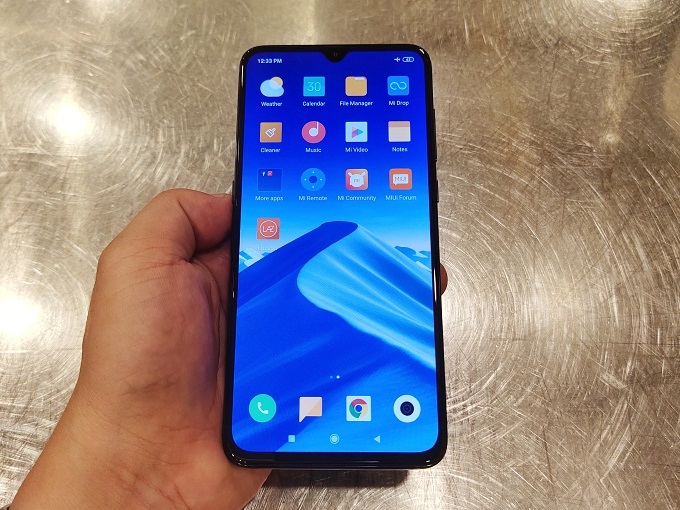 The Xiaomi Mi 9 64GB is priced at Php 22,990 while the 128GB version is priced at Php 24,990. You can get the handset initially in Xiaomi Mi Authorized Store in Lucky Chinatown Mall. It will also be rolled-out in other Mi Authorized stores nationwide. Lazada will also grab the initial online availability on the handset.